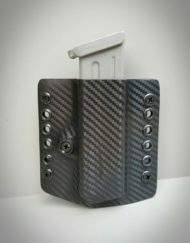 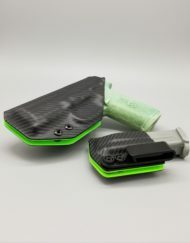 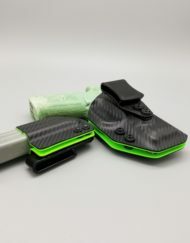 A discount bundle of our Nestor Series holster and a double magazine pouch. 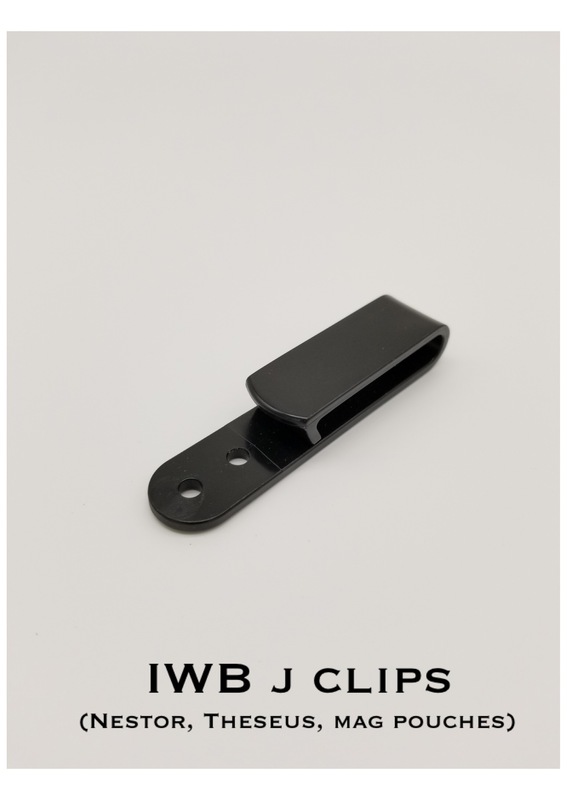 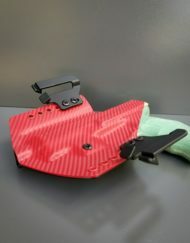 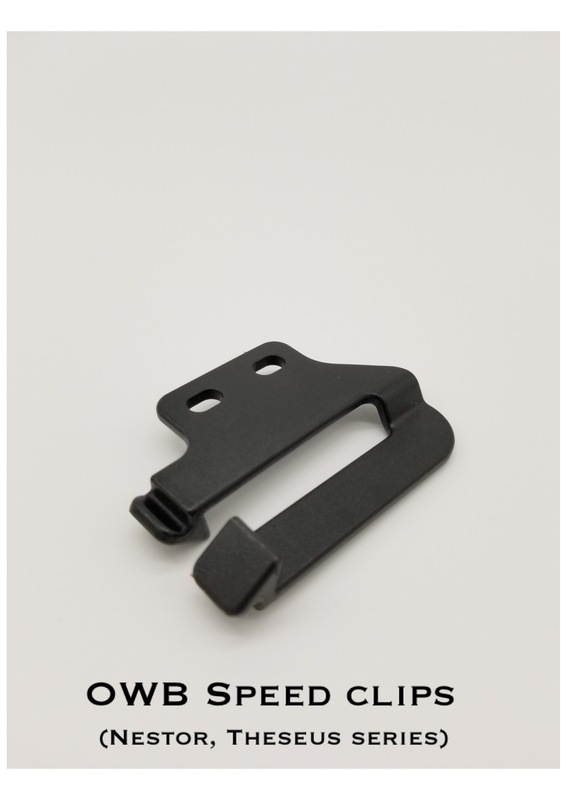 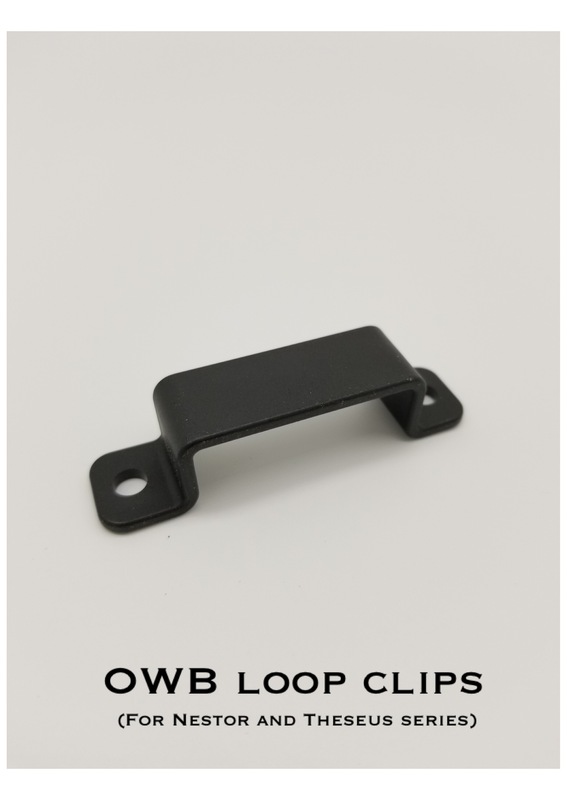 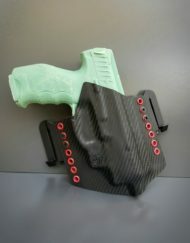 Built for either inside the waistband (IWB) or outside the waistband (OWB). 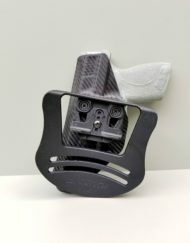 Only available in the gun models listed in the drop down menu. 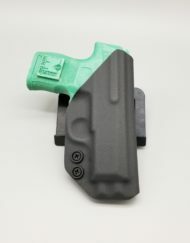 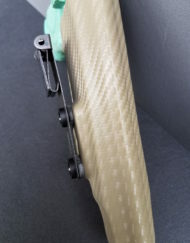 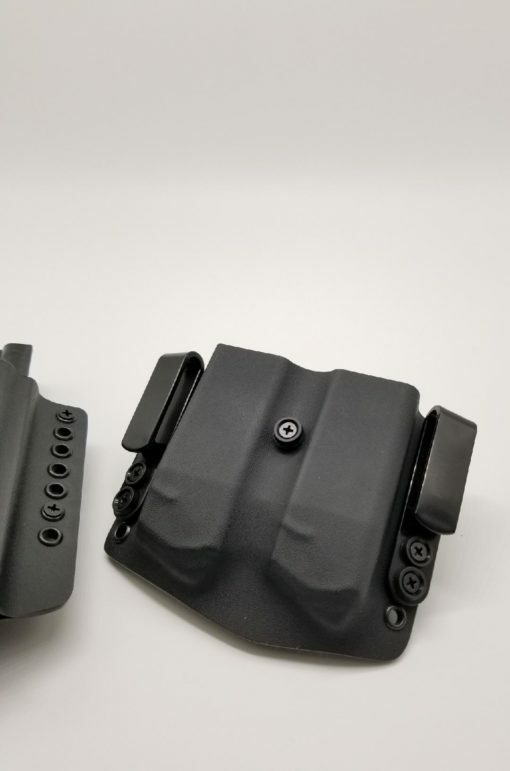 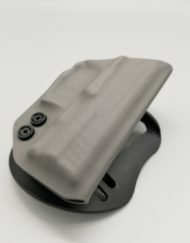 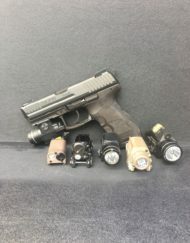 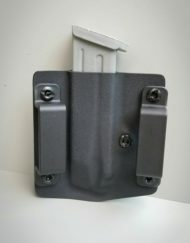 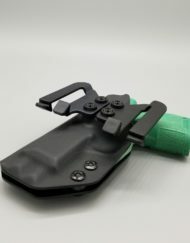 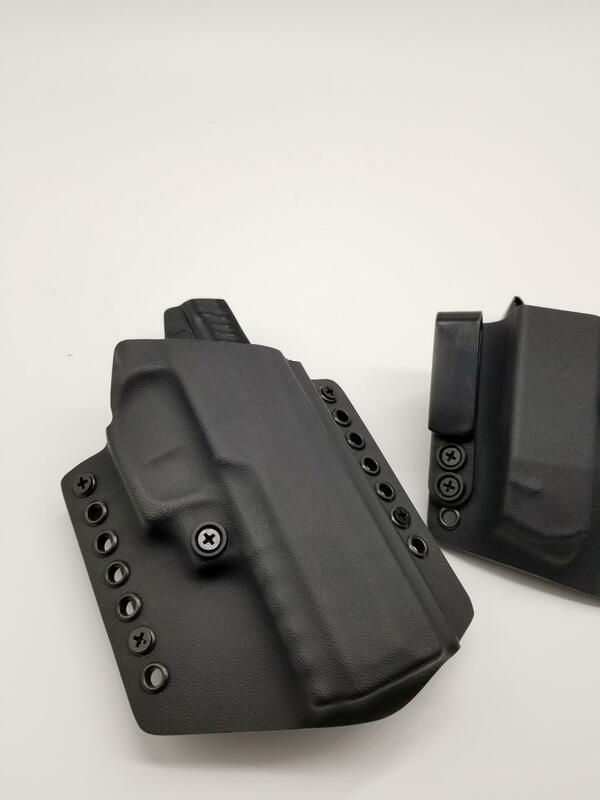 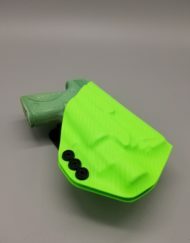 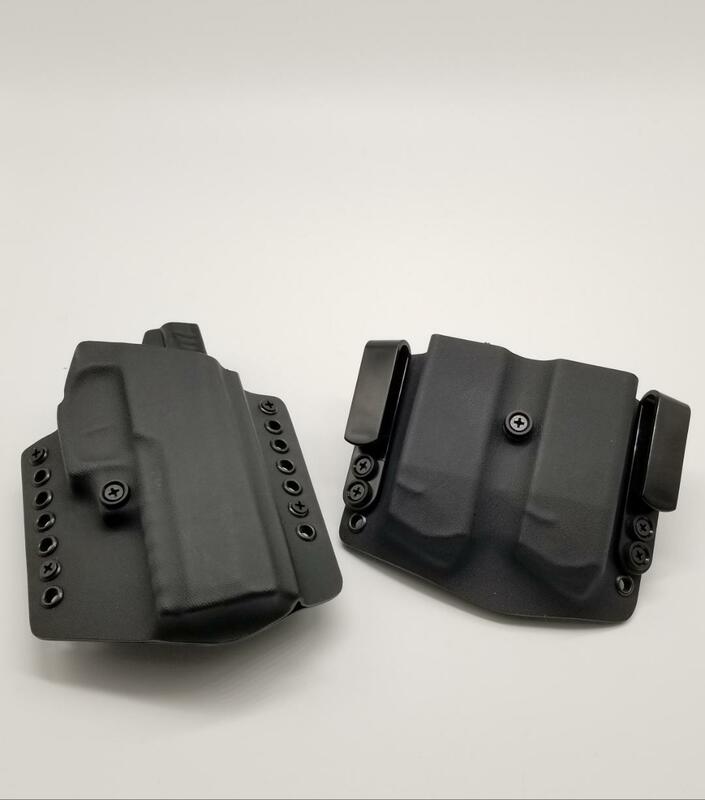 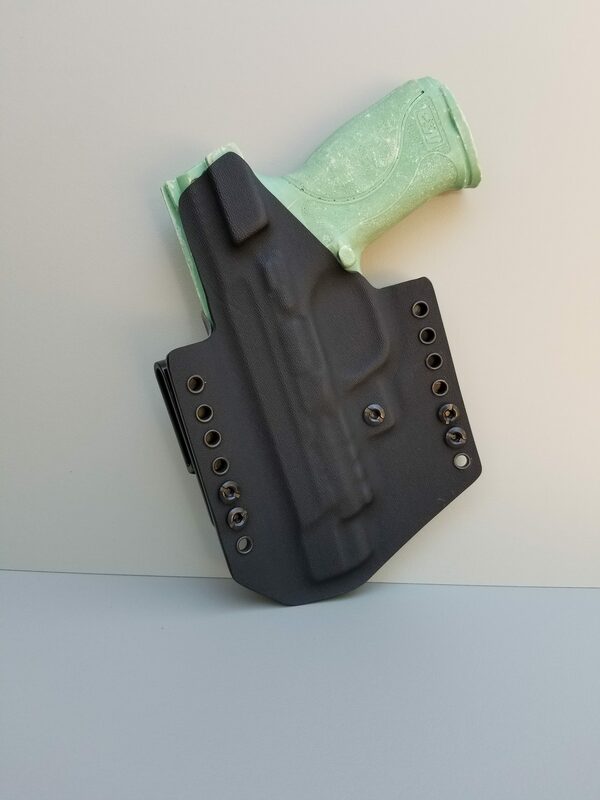 Color of both holster and mag pouch is black .06 kydex. 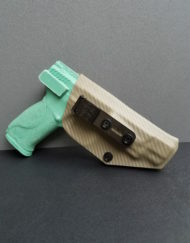 As always, handmade by veterans in the USA.